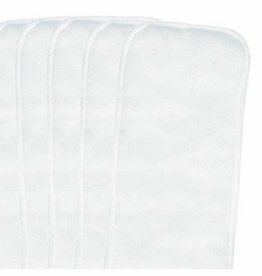 Re-useable cloth diapers, covers & accessories. 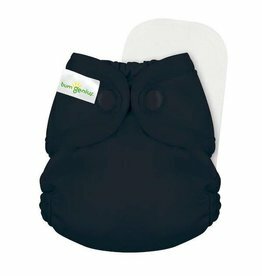 Swim diapers & potty training gear for little ones. 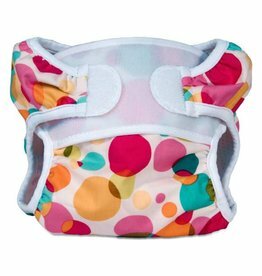 Bummis original Swimmi diaper. 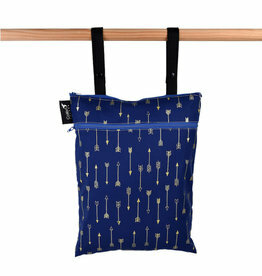 This is a discontinued item as Bummis is no longer in production. We've still got a few left so grab them while you can! Made in Canada. This is a final sale item. 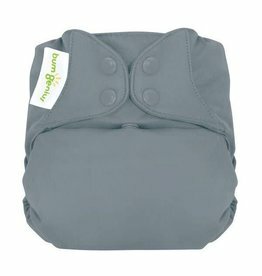 The Colibri Double Duty Wet Bag has a separate wet and dry section for clean and messy clothing or diapers. Measures 12 x 15 inches. Arrows print. 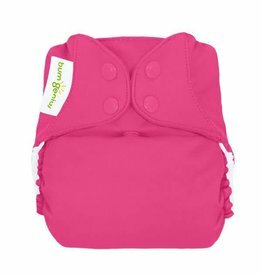 The Colibri Double Duty Wet Bag has a separate wet and dry section for clean and messy clothing or diapers. Measures 12 x 15 inches. Bermuda print. 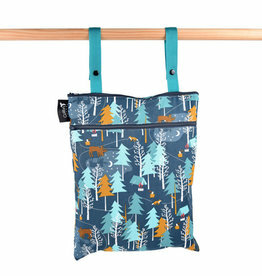 The Colibri Double Duty Wet Bag has a separate wet and dry section for clean and messy clothing or diapers. Measures 12 x 15 inches. 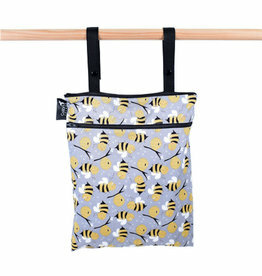 Bumble Bees print. 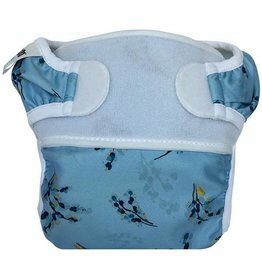 The Colibri Double Duty Wet Bag has a separate wet and dry section for clean and messy clothing or diapers. Measures 12 x 15 inches. Camp Out print.